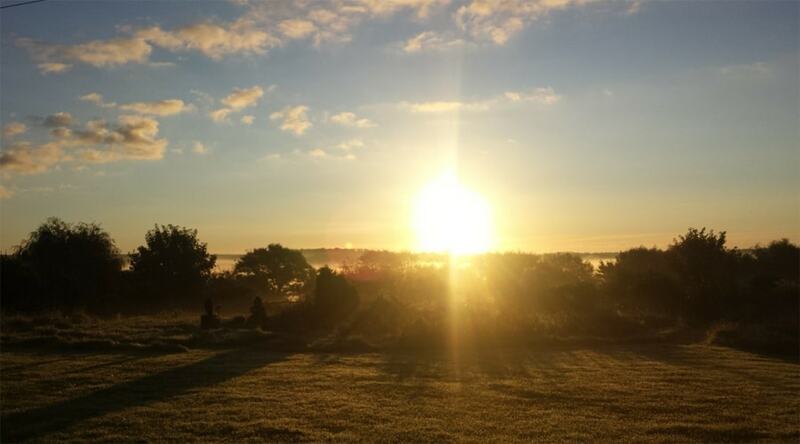 Platinum Healing runs regular, 4 night, midweek detox retreats that pivot around a juice fast at countryside locations in Sussex and Lincolnshire. 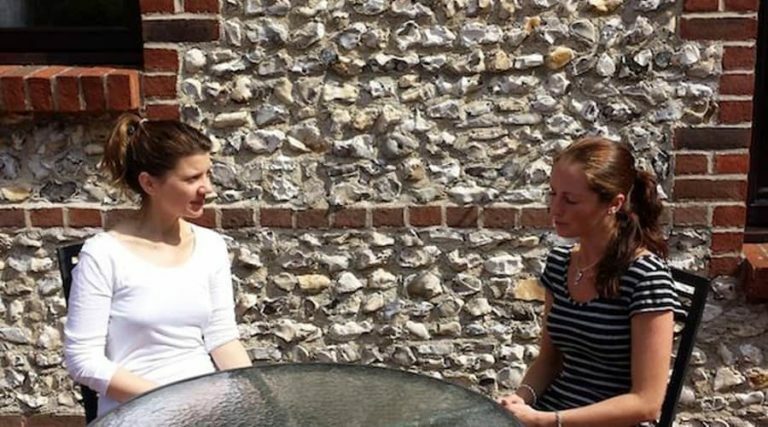 To facilitate both a mental and physical healing journey, Platinum Healing works with an eye-watering array of specialist practitioners to help you reboot – choices of therapy include meditation, yoga, nutrition, medical herbalism, life coaching, hypnotherapy, NLP, acupuncture, massage and fitness. Each programme is tailored to clients’ individual needs and can help with fertility, quitting smoking cessation, weight loss and self-healing. It’s rare to find a retreat that pivots on a detox but also offers lots of options for different kinds of tastes and health issues. You’ll be clearing body, mind and emotions all at once. 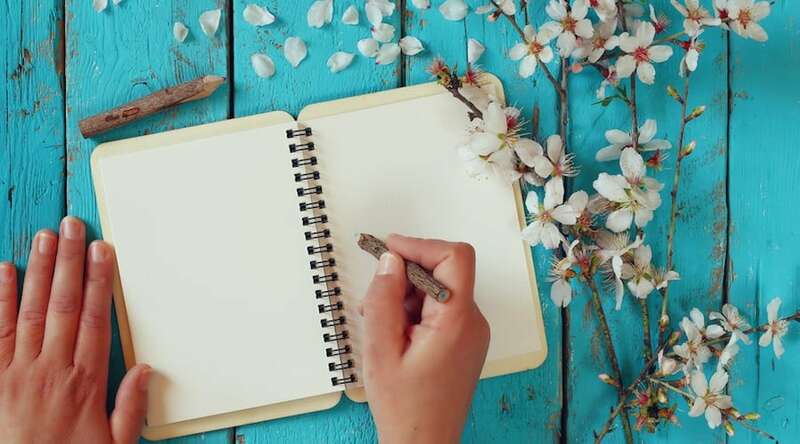 For both venues you will need to block out a whole week for only three actual days detox, as each retreat starts on a Monday at 4pm and finishes on a Friday 10am, though you will need this extra time anyway to nurture yourself before and after. 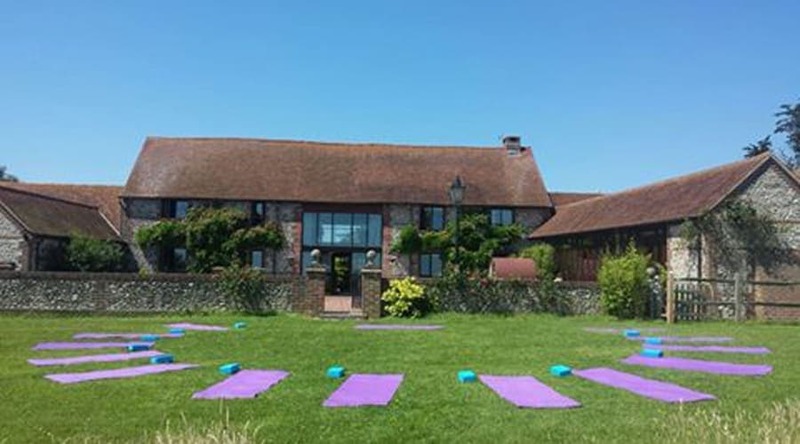 Antje Derks reviews a Platinum Healing detox retreat in Sussex and picks up the juicing habit, loses seven pounds and gains two cracking friends. All Platinum Healing retreats pivot on a juice detox programme with supplements, herbs and cleansing formulas included. 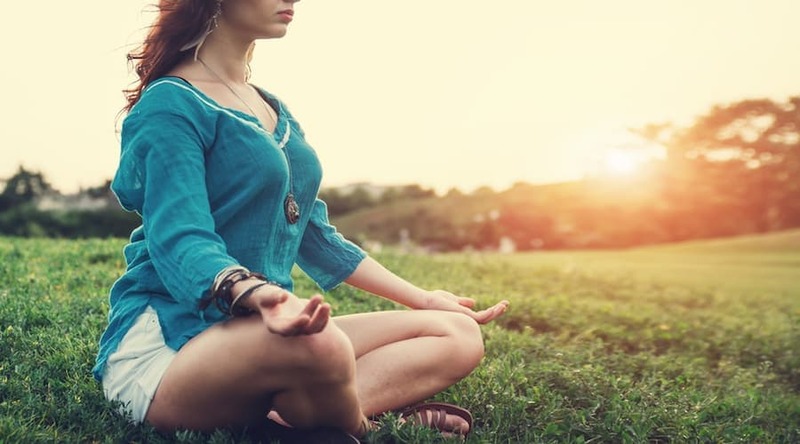 You’ll also have daily yoga classes, one group meditation session, one group NLP and life coaching session, two guided walks and daily educational talks. There are then extra therapies and sessions on offer to help you deal with any issues. There are two yoga classes each morning, starting at 7am. The first is advanced and lasts an hour, followed immediately by an intermediate/beginner session that’s also an hour. Everyone is welcome to attend both, one or neither. There is also a 6pm yoga class. The classes are gentle because it’s a fasting retreat and are a perfect complement to the programme. Mats are provided, but you need to bring your own props. On one evening, a class introduces guests to the concept of meditation, followed by a guided meditation. Guided walks in the countryside, usually twice during the retreat. On our retreat these were with a medical herbalist, and we learnt about useful medicinal plants that grow on the verges. They were a great chance for guests to get to know each other too, and we’d highly recommend participating. 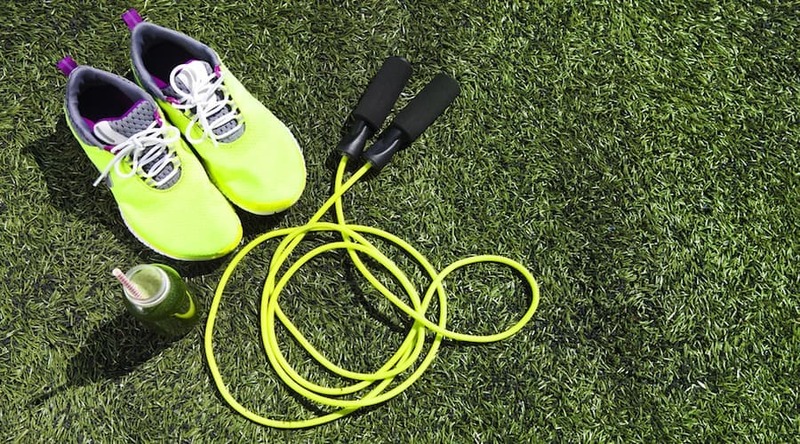 There’s a functional fitness class on Tuesday evenings with a trainer, private fitness sessions can be booked in advance, and a rebounder (mini trampoline) is available for guests to use during the detox process. 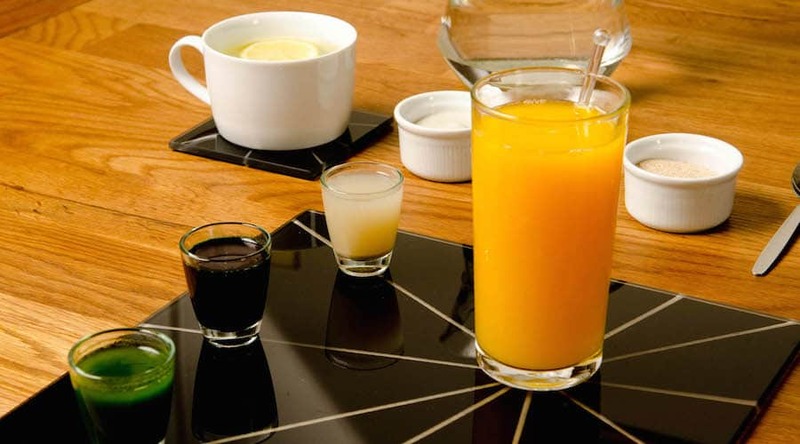 Each morning while guests enjoy their juice at the dining table you’ll have an educational talk covering topics on juicing, fasting and kitchen equipment. On most evenings you also have the option of watching an educational film about juicing or similar while you drink your electrolyte broth. One evening towards the end of each retreat guests have an hour’s group session on NLP (Neuro-Linguistic Programming) and life coaching. You set goals and fill in a wheel of life chart so you can leave the retreat with a clear focus. 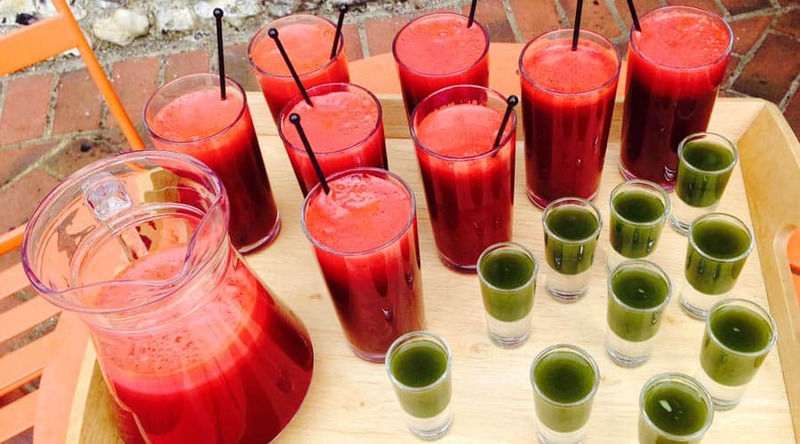 Those new to detoxing can go for the dedicated Juice Detox & Yoga Retreat for a quick, effective way to detoxify the body and awaken its powerful cleansing and healing abilities, helping you to prevent illness, restore health, balance emotions and prolong life. You’ll find a cleanse gives you renewed appreciation for the little things and a curbing of desire. 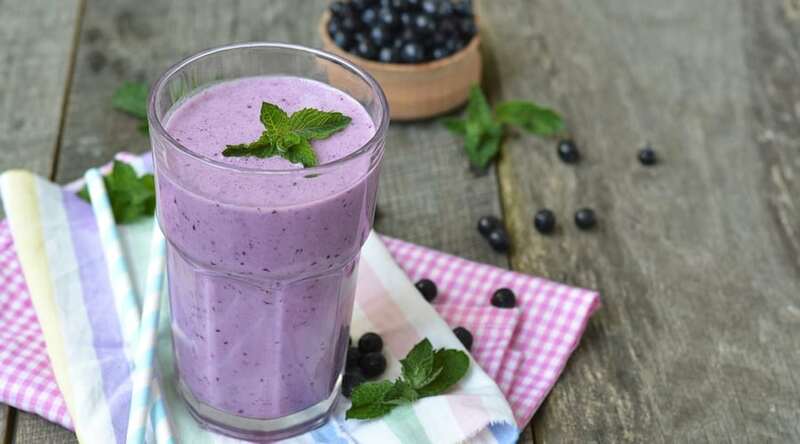 A smoothie of avocado, blueberries, spinach and coconut water on the last morning might taste like the elixir of life on newly honed tastebuds. 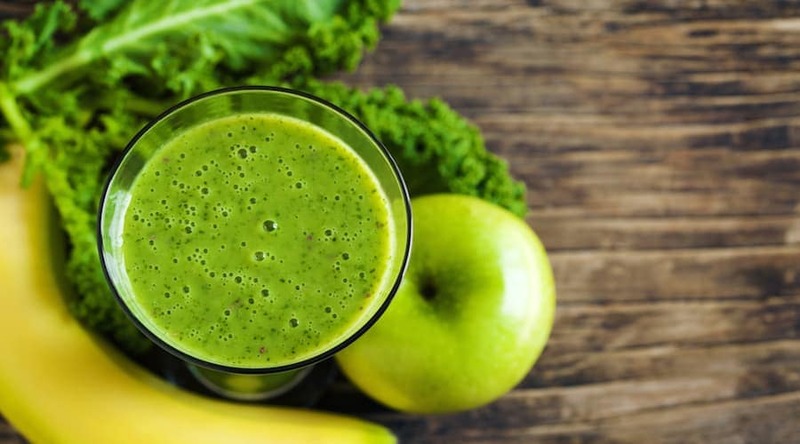 Experienced detoxers who regularly juice at home and have already adopted a healthier lifestyle can opt for the Green Juice Cleanse, which starts at home with a pre-cleanse before the retreat itself. You’ll drinking copious amounts of chlorophyll rich green juices to boost your energy levels, aid immunity and weight loss, fight the ageing process, improve alertness, and give your skin, nails and hair a healthy glow. This detox can help, amongst other things, those suffering with candida, Type 2 Diabetes, sugar addiction and hormone imbalance. The Weight Loss & Fitness Retreat combines hypnosis and NLP, personal fitness training and a juice detox programme. Promoting healthier eating habits and positive long lasting change, it’s ideal for anyone who has tried and failed to manage their weight successfully. If you need help quitting smoking, the Stop Smoking Retreat helps you tackle your problem by recognising that the habit of smoking is emotional and psychological as well as a physical addiction. There’s a Self-Healing detox and yoga retreat to help you make positive changes to diet and lifestyle that could dramatically improve the symptoms of illness and disease – the juice detox is mixed with yoga, mediation, NLP and life coaching. Or try an Inner Child Retreat, on which you’ll experience various Inner Child Healing techniques, which aim to unearth and resolve childhood wounds that might show up in many negative ways such addiction, anxiety, depression or self-doubt. These combine NLP and hypnotherapy to empower you to make positive changes in all areas of your life. The Menopause Retreat offers women a holistic way of embracing the change with nutrition sessions, hypnotherapy, energy healing and the juice detox. There’s also a Bridal Detox Retreat, to help prepare you for your big day. Lose weight, relax, detox both body and mind and indulge in a host of holistic and beauty treatments and therapies. For men who want to be more proactive about their health, the Men’s Health Retreat provides the opportunity to take time out to focus on your own wellbeing and gain knowledge and tools to make changes and promote an all-round healthier being. You can expect a mix of nutritional therapy, yoga, meditation, NLP and coaching as well as the juice detox programme. For individuals and couples looking for a holistic approach to fertility, there’s a Pre-Conception Optimisation Retreat with hypnosis, herbal medicine, nutrition and yoga. For couples looking to take a healthy break together, go for the Couples Retreat, which has optional Relationship Counselling should you need it as well as yoga, life coaching, meditation and the juice detox to help you heal and grow together. 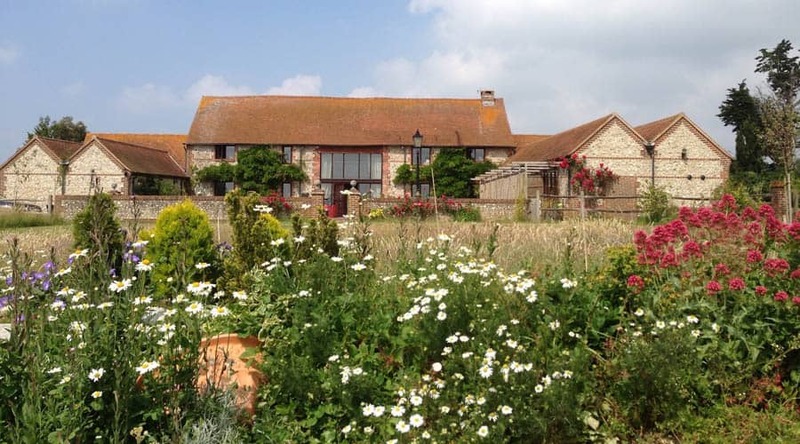 Sussex: The Sussex base is three converted barns in the countryside near the old castle town of Arundel and a short drive from the beach. 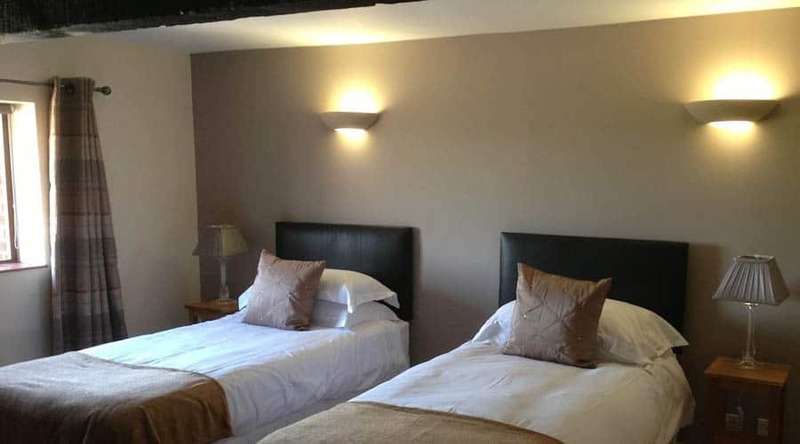 Bedrooms include two couples rooms, a standard twin sharing, a deluxe twin sharing (with two king beds), a single room with a shared bathroom, a single ensuite and a super deluxe king ensuite. Rooms are modern, clean, light and airy, decorated in inoffensive neutrals, greys, beiges and browns with comfy beds, peaceful and relaxing, although not particularly inspiring. Two bedrooms share a bathroom – all bathrooms are clean and modern. Sometimes guests have the option of staying in a nearby B&B. For other spaces to be alone, you’ll find a book case on the mezzanine in the main barn where you can tuck yourself away under a vaulted beamed ceiling and read on a comfy chair or just gaze out at the countryside. There’s also a meditation garden to hide out in; set away from the barn it’s a sunken circular patio area with views across the valley, surrounded by wild flowers that buzz with insects when in bloom. Or head to one of the studios for some self practice during the day. 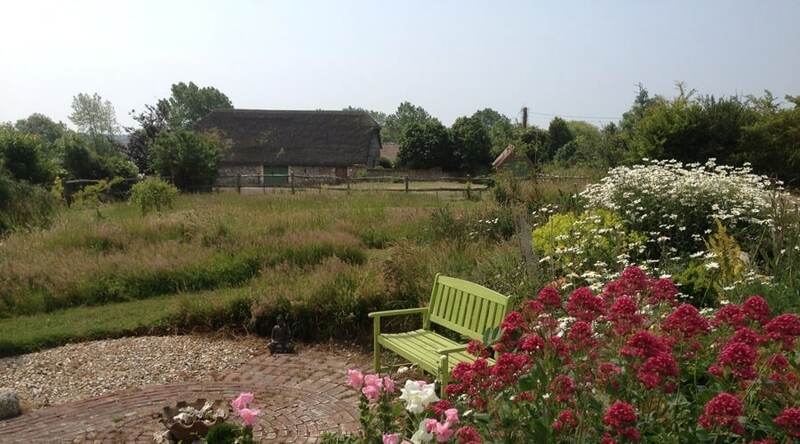 Otherwise, you can take yourself off into the surrounding countryside or to nearby Climping beach for some ‘me’ time. Lincolnshire: The Lincolnshire base is a converted barn and stables in the Lincolnshire wolds about 20 minutes from Market Rasen. Bedrooms are fresh and simple, with double bed or king-size for single occupancy, a small desk for writing, and a compact bathroom with shower. There is a quad room upstairs for sharing, and a cottage opposite for solitude; ear plugs required for the former, jumpers for the latter. The best room is a Superior Deluxe room with a four poster king size bed and roll top bathtub in the bedroom. Do book well ahead to secure a single room if you’re alone. Pack plenty of warm clothes that can be layered – detoxing does funny things to your body temperature. Walking boots and waterproofs and a swimming costume are essential if you want to get out and about – which we’d highly recommend. Cabin fever and the detox grumps are curable with a good dose of fresh air. There is wifi for retreat-goers who need to keep in touch, although it’s really not encouraged and there is the option to give loved ones an emergency phone number, freeing you to turn off all phones and ipads and enjoy the calm that comes with a digital detox too. Come during the Spring and Summer to make full use of the fabulous countryside in both locations – in Sussex, you can have a dip in the sea not too far away. That said, a Winter retreat makes for a great boost to your immunity, while little beats crisp Autumnal days in the woods for making you feel alive. Note that all retreats run midweek, never on weekends, and only a few run in the Lincolnshire venue each year. Sussex: Three large attractive barns house a lounge, open plan kitchen and dining area, a quiet contemplation lounge and 10 bedrooms. Communal spaces are furnished with fabric sofas, a huge original open fireplace and inoffensive furniture. 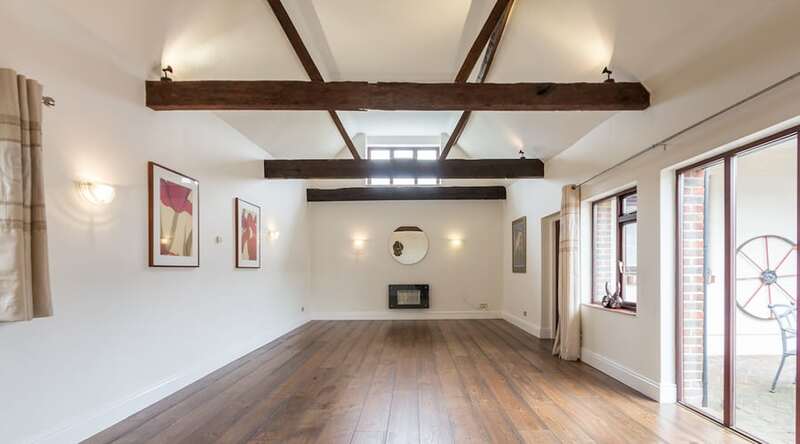 There are two yoga studios, a small but lovely one with views onto a large courtyard and invigorating lime green yoga mats, and a larger one with underfloor heating, a wooden floor and vaulted beamed ceiling. 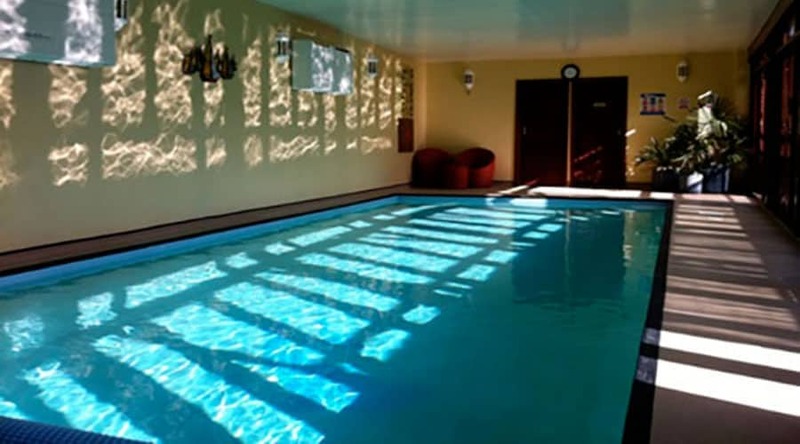 There are three tastefully decorated treatment rooms plus a sauna and heated indoor swimming pool is clean and functional, it’s a decent size for a proper swim. Lincoln: The converted barns in Lincolnshire wolds are surrounded by rolling fields and wide skies, perfect for spectacular sunrises, sunsets, and windy walks. There is a crucial feel of remoteness, which whips up a sense of it being an epic adventure, and tightens the fortress of solitude, that belongs on a retreat, around you; reception and wi-fi are fairly inconsistent which can be a blessing. 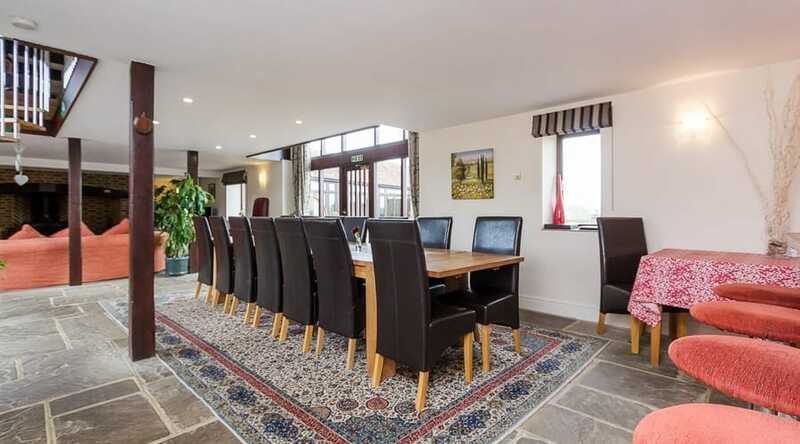 The main barn includes a sitting-area, with television for night-time movies and a Pukka hot-spot for tea, a dining table and kitchen. The decor is modern rustic, with the odd splash of turquoise paint and wooden wheel, and a lively wind rattling the windows. And there’s a 9m x 3m pool with seats should you want to lounge there. Each retreat pivots around a detox programme, on which you’ll be served three fresh organic, juices each day using green, root and other alkalizing fruits and vegetables with a spoonful of psyllium husk to keep your system moving. They are 80% vegetable to 20% fruit, to keep sugar to a minimum. You’ll also get a shot of milk thistle to help support the liver, a shot of wheatgrass or aloe vera, a cup of hot water and cider vinegar to help with cleansing, and as much water and herbal tea as you can drink. A raw food snack pack is available in the afternoon for those really climbing the walls and in the evening a comforting mug of vegetable broth serves as supper. The lack of fibre gives the body an opportunity to stop digesting and focus on detoxing and regenerating. On the last evening you’ll break the fast with a plate of fresh vegetables and at the end of the retreat you’ll be given probiotics to help your gut cope with the changes. There’s also a Pukka tea station where you can top up on some herbal hot stuff at anytime. The Lincoln venue is aiming for 100% self-sustainability. The heating and hot water system, including the pool, is powered by energy from solar panels on the roof of the barn. When this is not enough, two ground source heat pumps kick in. There’s also a rain water harvesting system which supplies all the bathrooms and outside taps and an environmentally friendly sewage treatment plant. At Sussex, the venue uses eco-friendly cleaning and bathroom products. Fruits and veggies come from local farms near both retreats wherever possible. I attended the Platinum Healing Retreat in Arundel from 4th to 8th February 2019 for the sole purpose of stopping smoking. I had tried Alan Carr’s sessions four times, hypnotherapy and acupuncture, to no avail. I was doubtful that the Stop Smoking programme would work and asked for assurance, given that I had smoked for around 50 years. I was informed that they had people succeed that have smoked since they were young teenagers for 40-50 years. I had one hypnotherapy session and one acupuncture session on 5th February and the second hypnotherapy session the following day. With no more programmes booked I spent much of Thursday away, visiting Arundel Cathedral and Littlehampton beach in the interesting company of two fellow guests. The Stop Smoking programme completely failed for me. I returned home and immediately started smoking again. For me this programme was a very expensive waste of time and money. I shared a room with a very likeable woman but it didn’t work out well because I apparently snored and disrupted her sleep which troubled me of course. I spent the following night sleeping on the sofa in the downstairs lounge. This upset her and she persuaded me, against my own inclination, to spend the following two nights not sleeping at all well in our shared room, listening to the permanently dripping shower. My trolley bag was heavy because of all the items we were advised to bring, including a large bulky throw which proved to be unnecessary. The detox, yoga and talks were sadly wasted on me. I could have bought a juicer and changed my eating habits myself.